Are You Dreaming of a Stress-free Caregiver Holiday Season? In the early weeks of the holiday season you picture your days like a scene from “White Christmas” but soon remember that it’s more like the chaos of “Home Alone”. Every year you promise yourself that you are going to simplify and slow down and enjoy the reason for the season with family and friends and joyful music, and then you find yourself pulled in a dozen directions and taking on “just one more” project or obligation. It’s difficult to find the balance in life between work, helping others, caring for your family and taking care of your needs. That balance tends to teeter totter even more during the holidays. The holiday season is known to be one of the most stressful times of year. Statistically, 70% of people report feeling stress related to holiday shopping, gatherings, gift giving and other holiday related obligations. In addition, the holidays often bring an increase in visitors and out-of-town guests. Although this can be enjoyable, preparing for house guests and changes to your daily routine once they arrive can bring an added level of stress. As a caregiver, your time to address your own needs is often secondary to taking care of your loved one. Using respite care during the extra-demanding holiday season can help both you and your loved one find the joy of the season again. 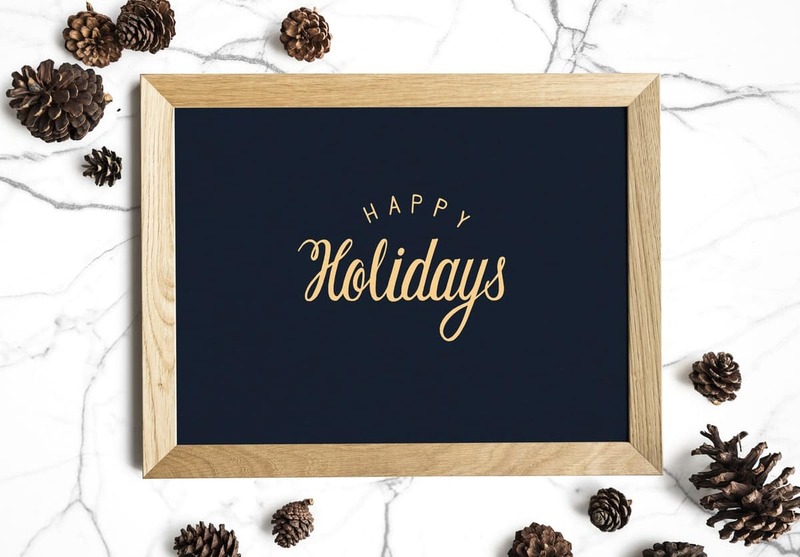 Often schools are closed during the holidays adding an extra element of confusion to the caregiver who also has young kids. Using respite care will allow you to focus your time on your kids while knowing your loved one is safe and cared for. If holiday travels are in your plans, respite care can ensure that your loved one is cared for while you are gone. Caregiver burnout is detrimental to your ongoing obligations and well-being and the inevitable stress will be reflected in your patience and empathy. Both you, the caregiver, and your loved one will feel the strain. Using respite care will allow your loved one to not feel like a burden, while also allowing you to rejuvenate and take time for self-care. Just like the rest of the year, using respite care during the holidays to allow yourself time to take care of you, is a gift to both you and your loved one. We take our responsibility to provide competent, experienced respite care seriously. If you are a primary caregiver needing to be away from your loved one for any reason, contact Arista Home Care Solutions today. Arista Home Care offers gift packages that can be customized to the needs of a caregiver in your family or circle of friends. If you know a caregiver who is likely to feel the stress of the holiday season, consider the early gift of a respite care package. Our aide can relieve her or him of some of their burden by helping decorate the home, preparing for guests, or watching over their loved one while they enjoy private time in the kitchen preparing holiday goodies. Knowing their loved one is being cared for by an Arista Professional Care Aide provides the peace of mind necessary for them to seek personal time outside the home, for shopping, meeting a friend for lunch, or going to the spa or nail salon. Call us at (419) 754-1897 to schedule a free in-home assessment.